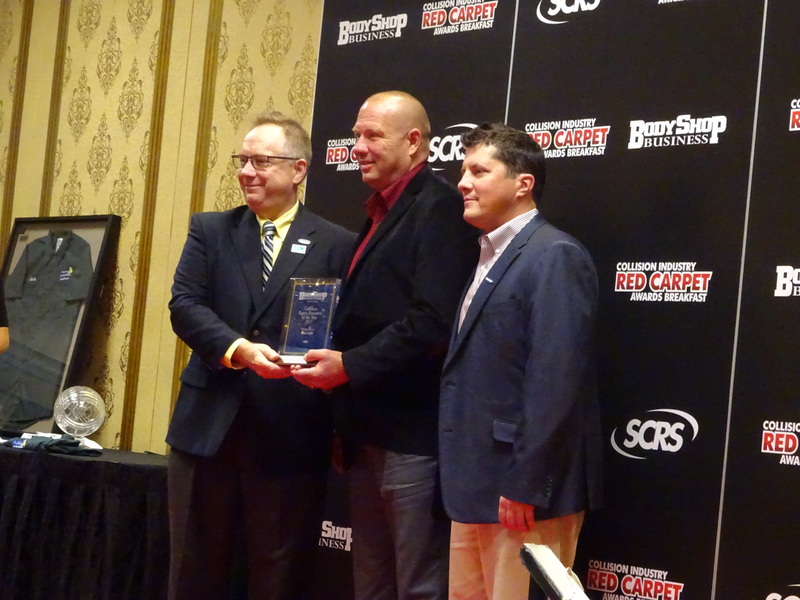 Hosted with support by fellow presenters Automotive Management Institute and BodyShop Business, the event “will feature some of the most prestigious awards and recognitions from industry organizations that highlight standout individuals and businesses in the collision repair industry,” SCRS wrote Thursday. 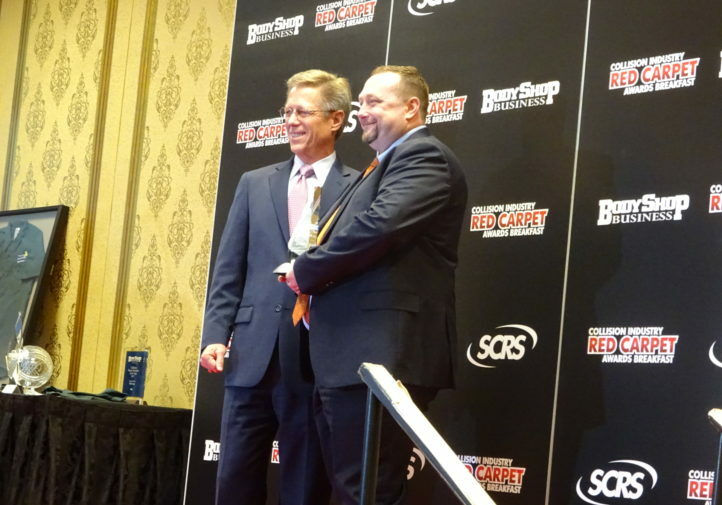 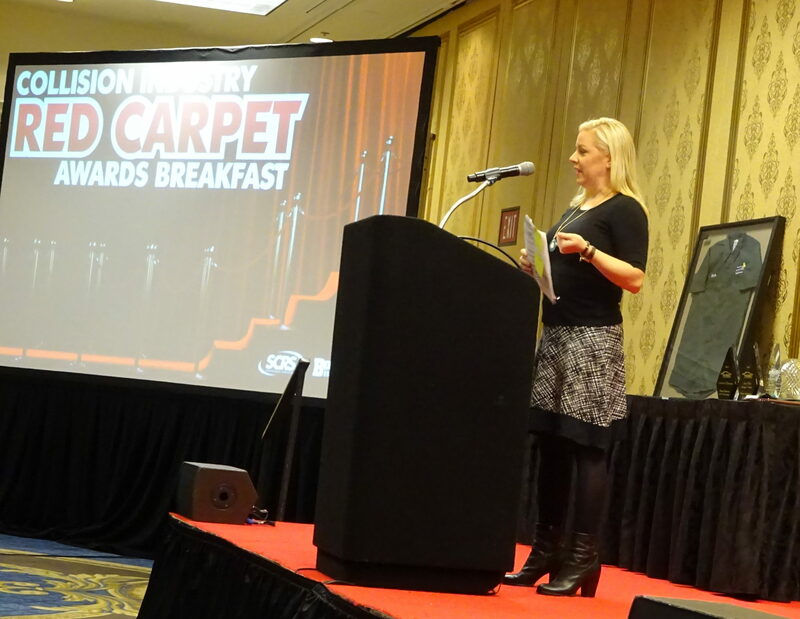 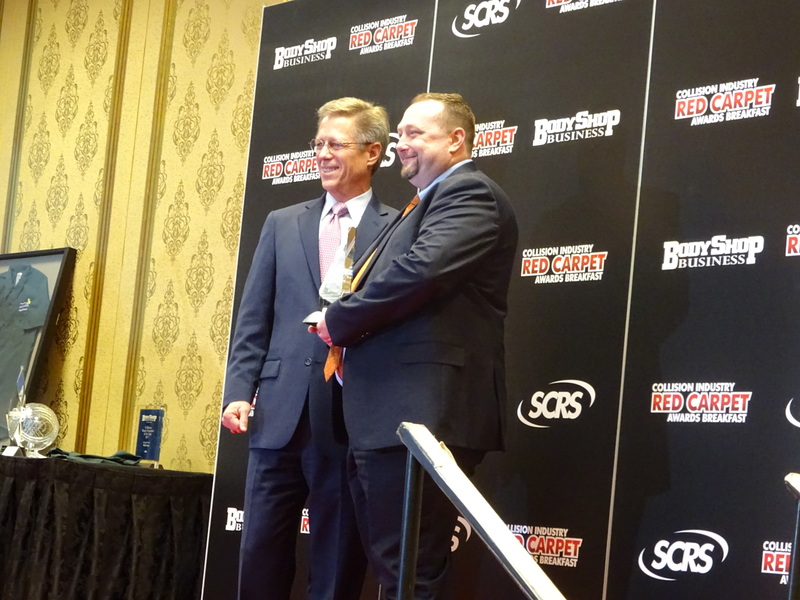 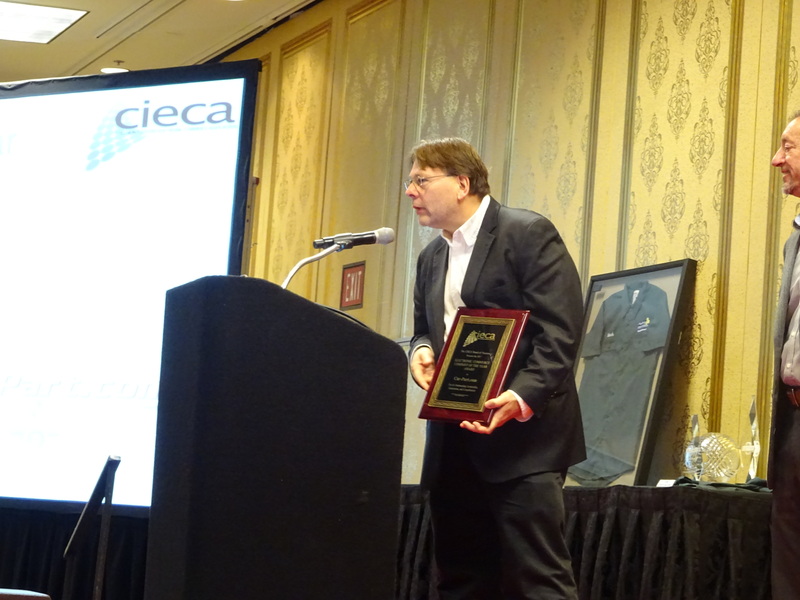 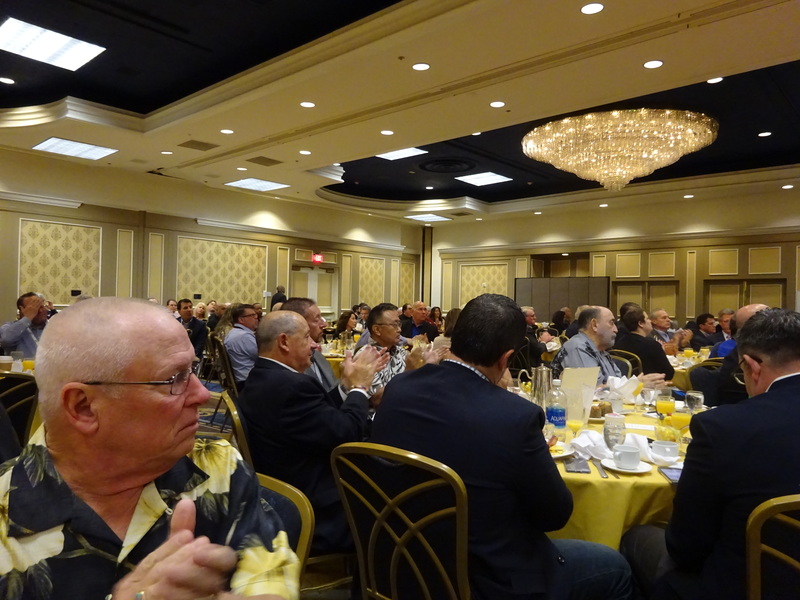 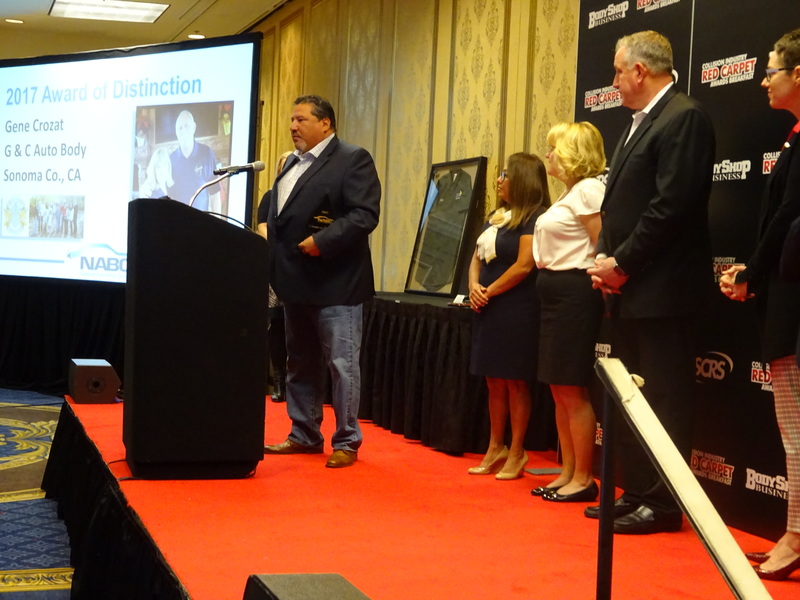 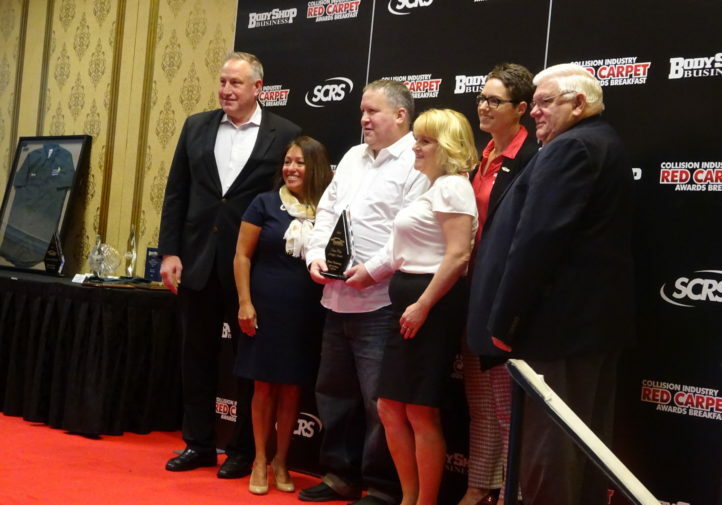 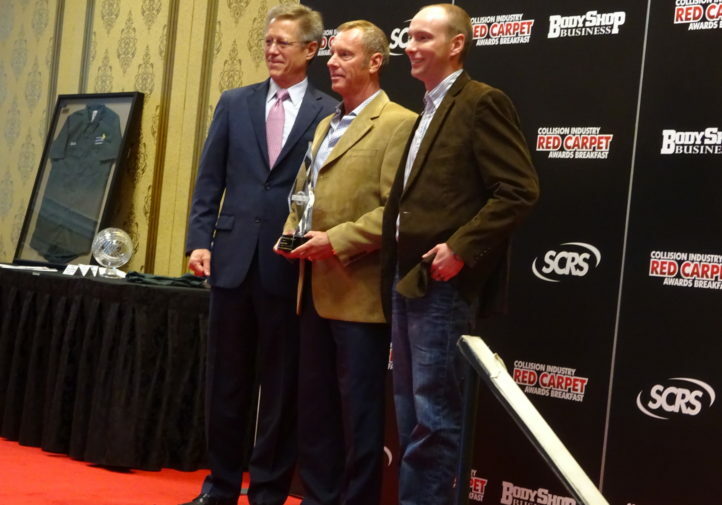 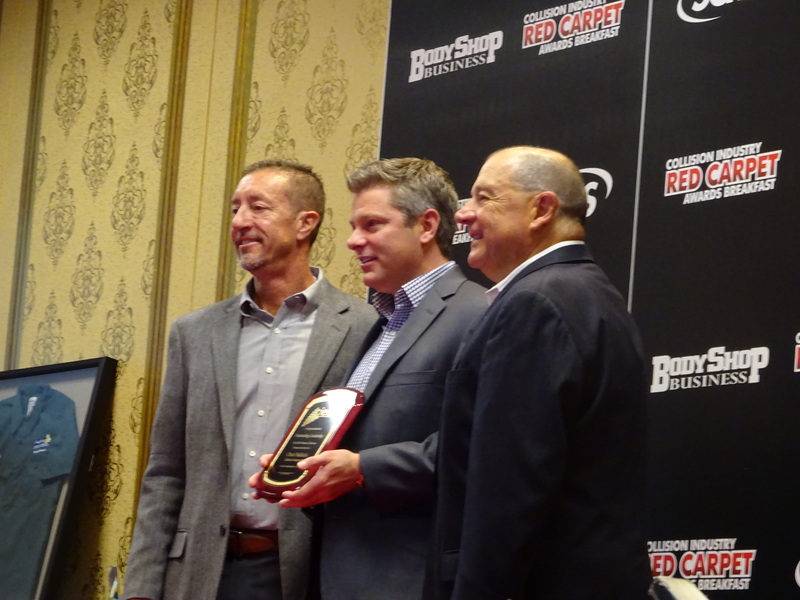 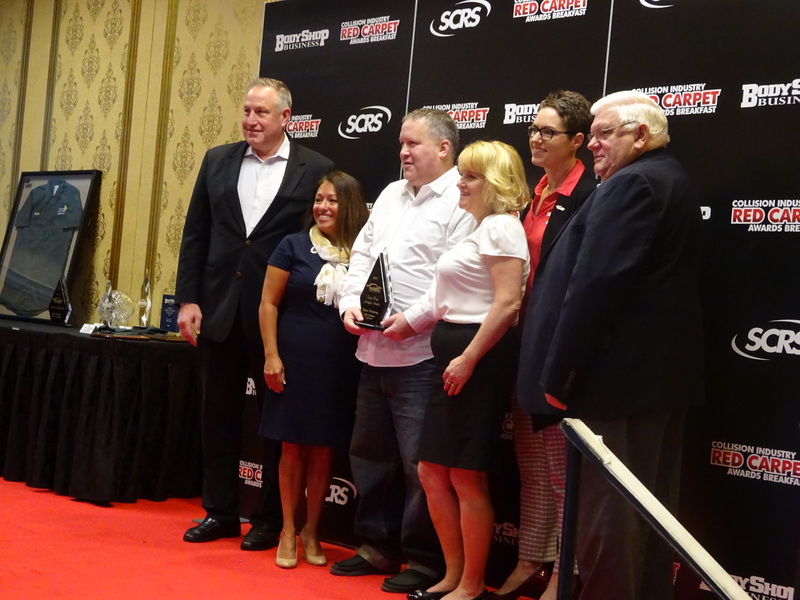 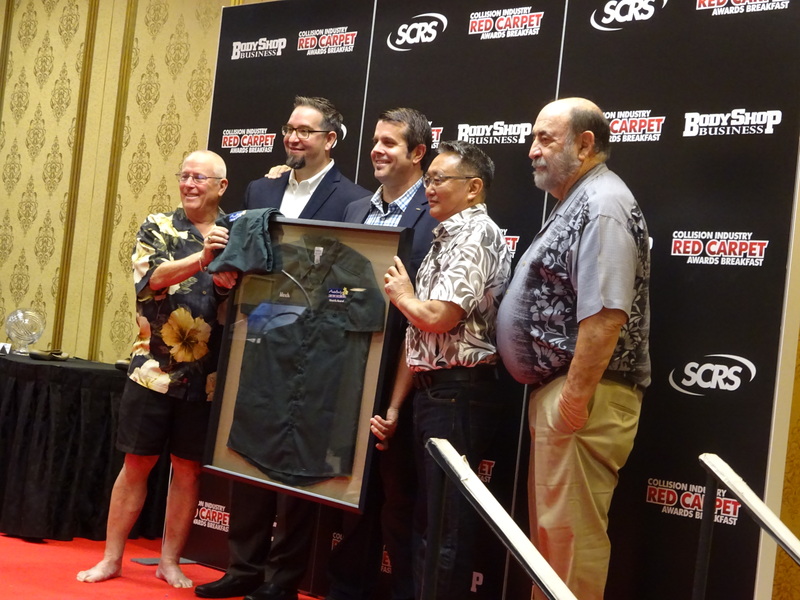 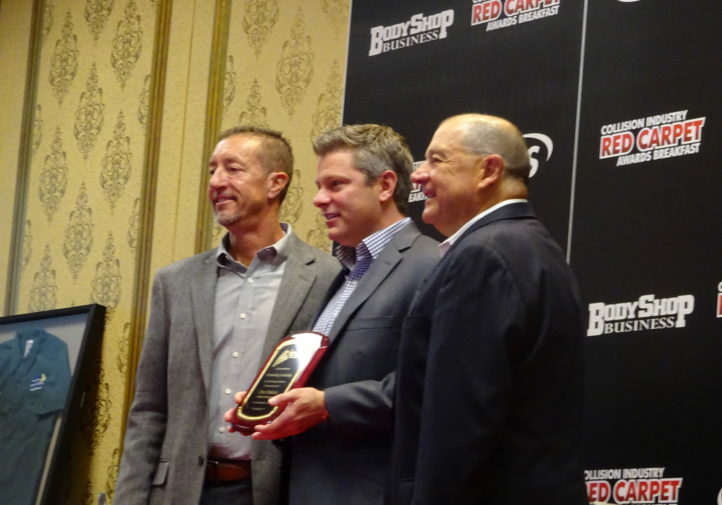 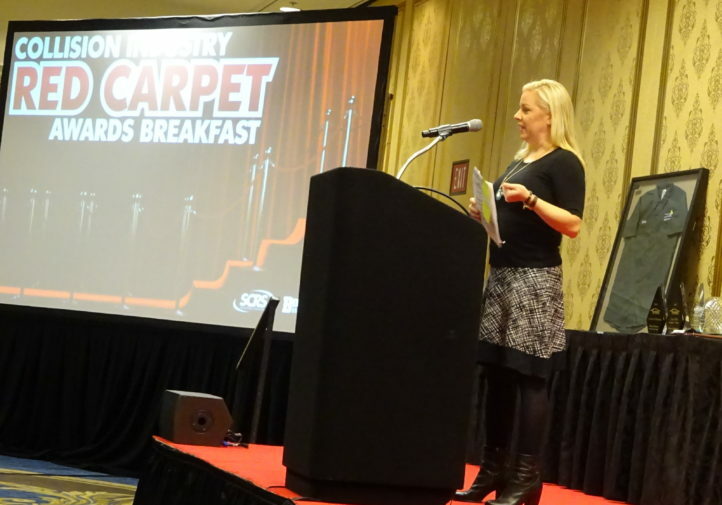 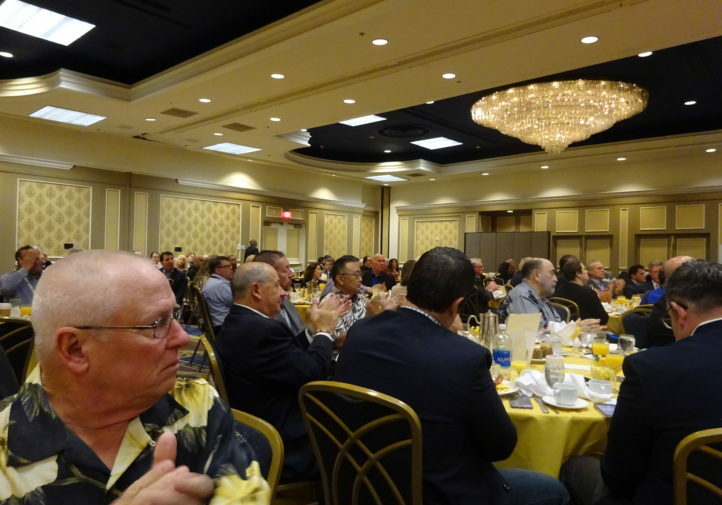 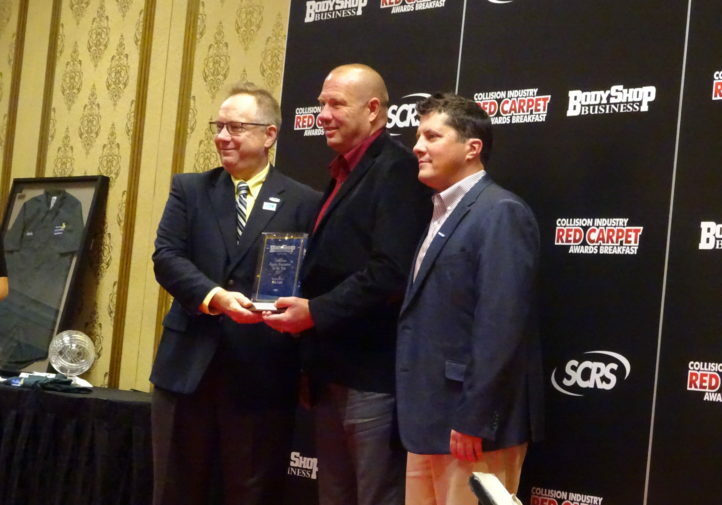 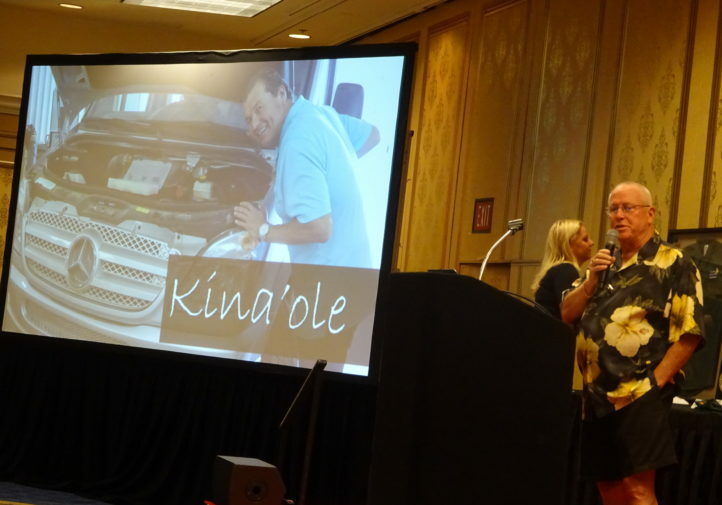 “The Collision Industry Red Carpet Awards Breakfast places a priority on encouraging and recognizing greatness in individuals, companies and actions in the collision repair industry, and the excitement and energy of the SEMA Show provide the perfect backdrop for such distinguished presentations,” SCRS wrote Thursday. 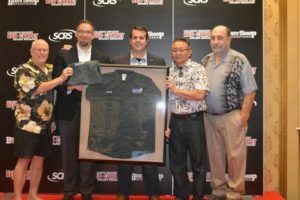 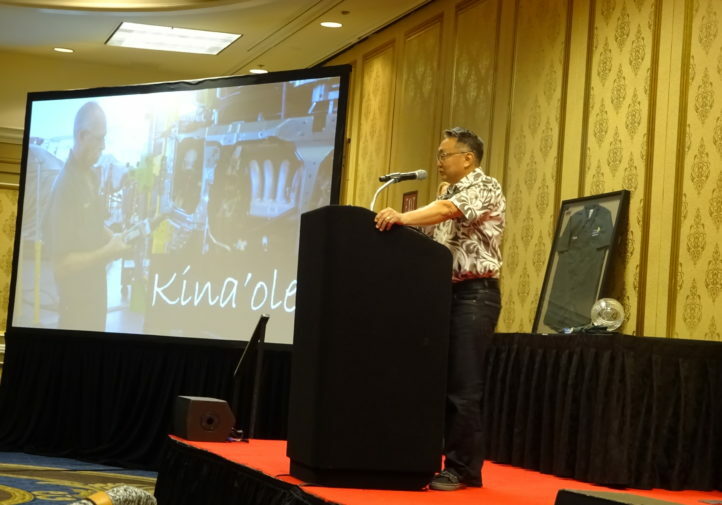 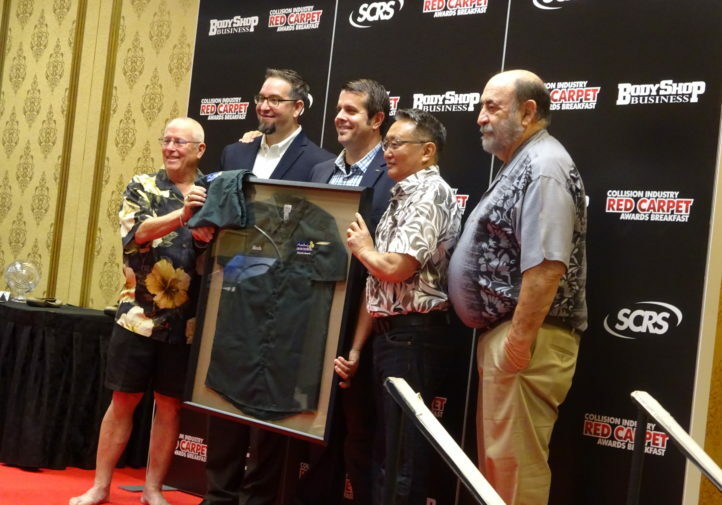 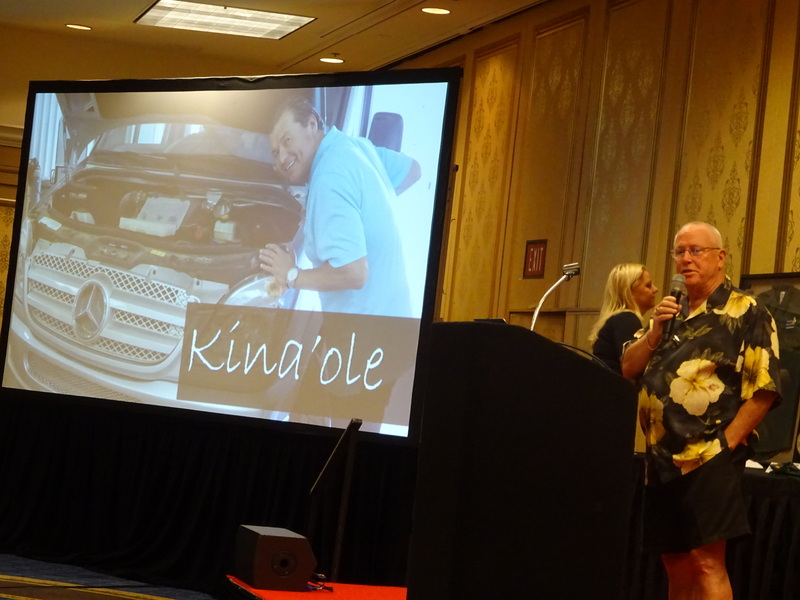 SCRS on Thursday said this sentiment was installed in the organization by the late March Taylor, owner of Auto Body Hawaii and a former SCRS board member. 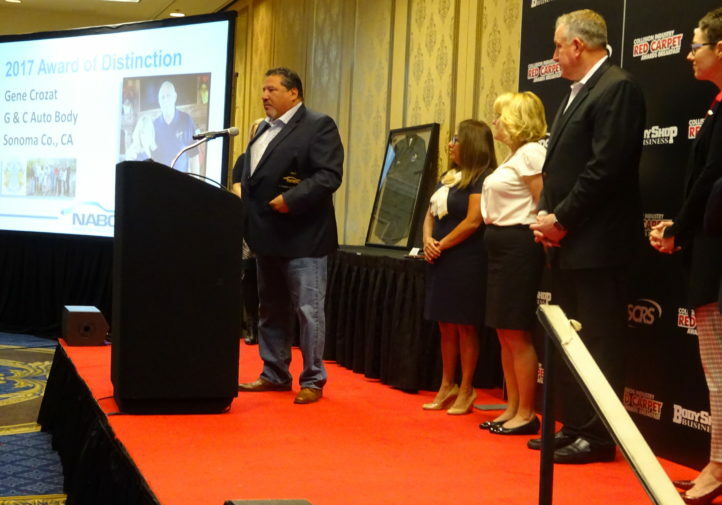 Taylor died Aug. 26, 2007. 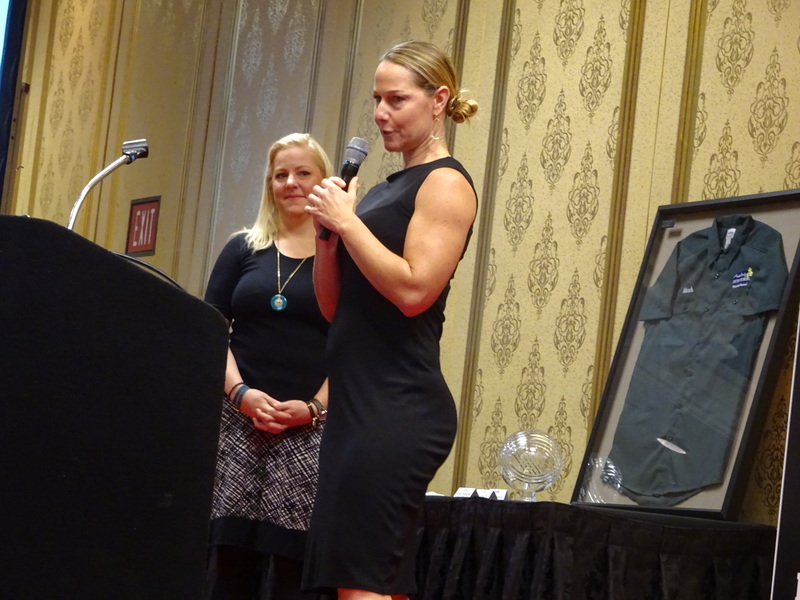 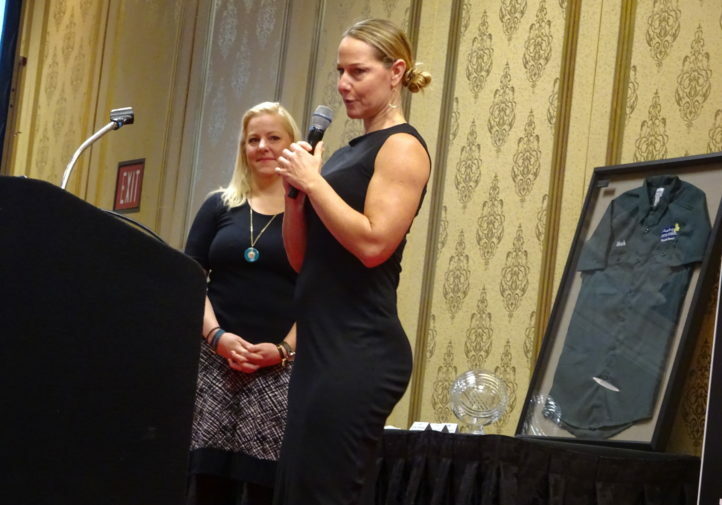 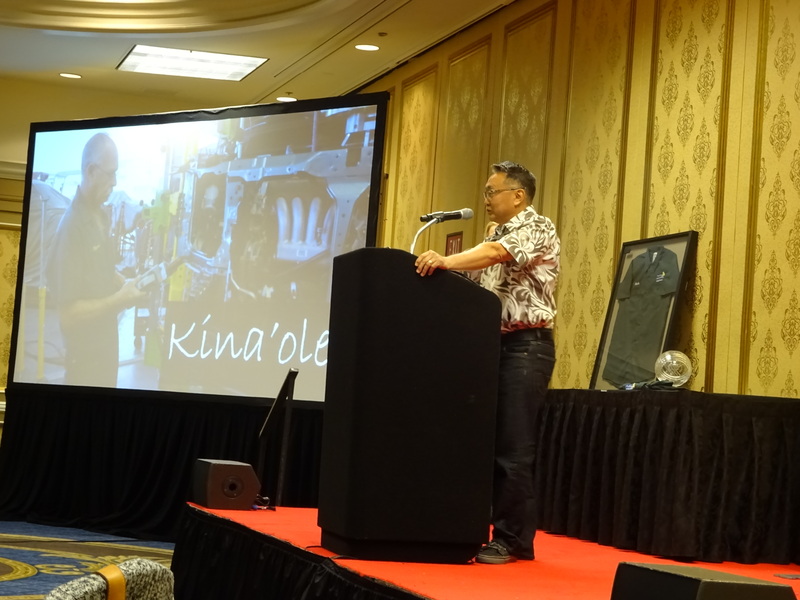 The award honors Taylor’s memory while recognizing another who lives up to the “kina’ole” ideal.